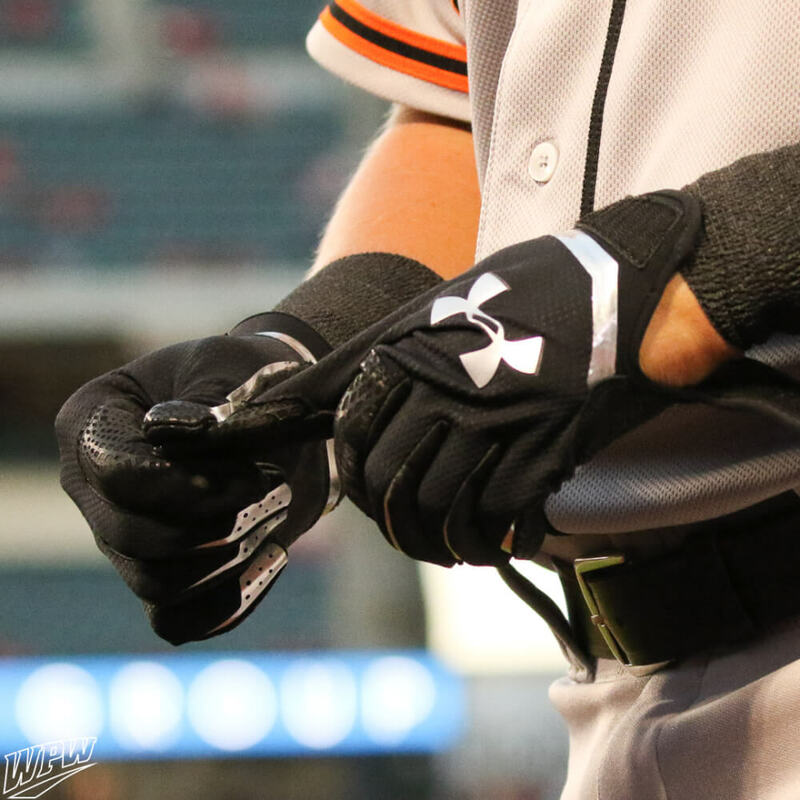 Looks like Joe’s got some nice options with the Spotlight batting glove style going into 2017. 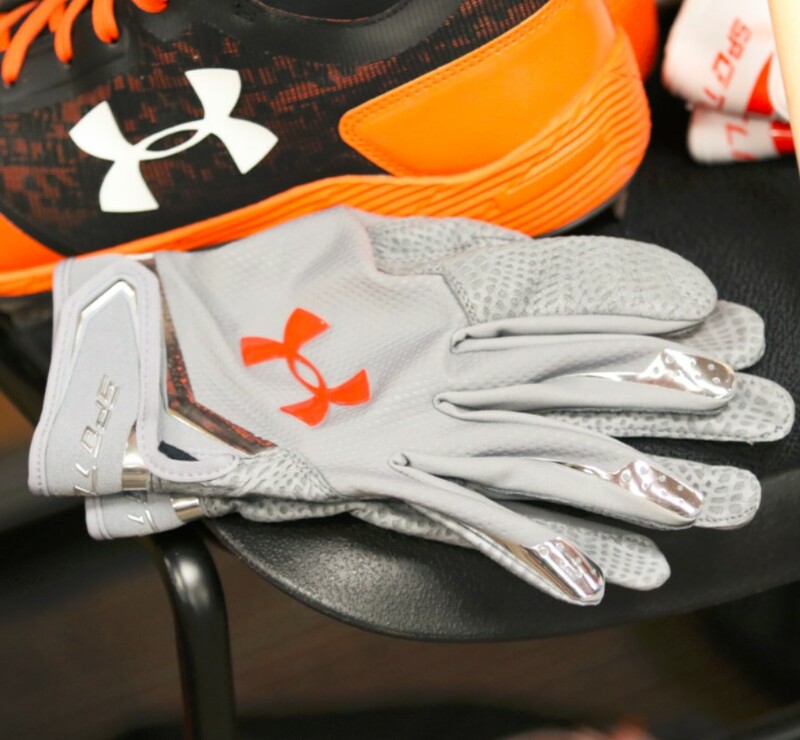 We haven’t seen these colors available yet, but UA does offer some great-looking options at the link. 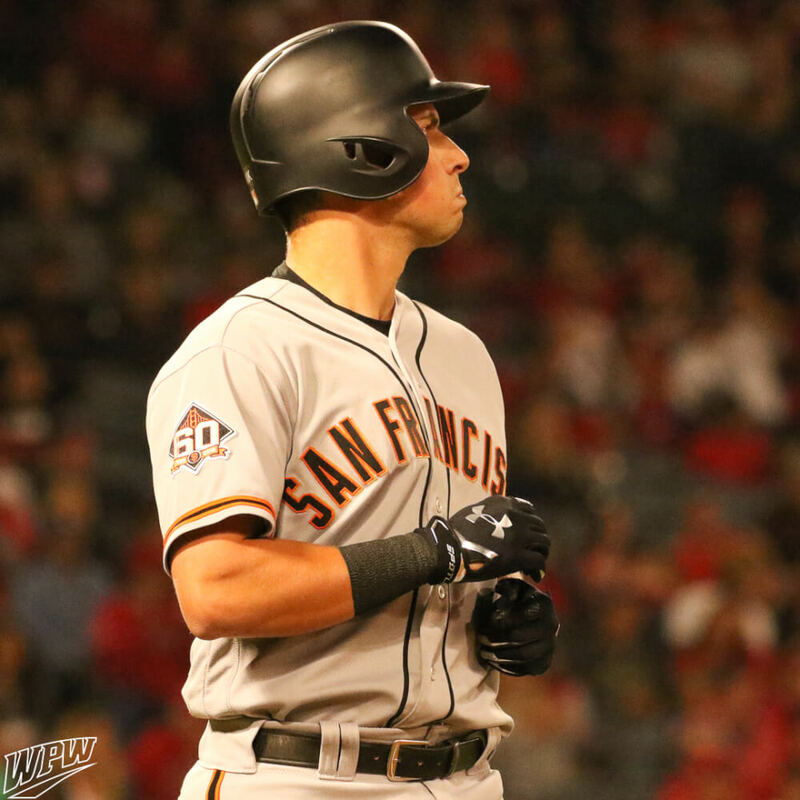 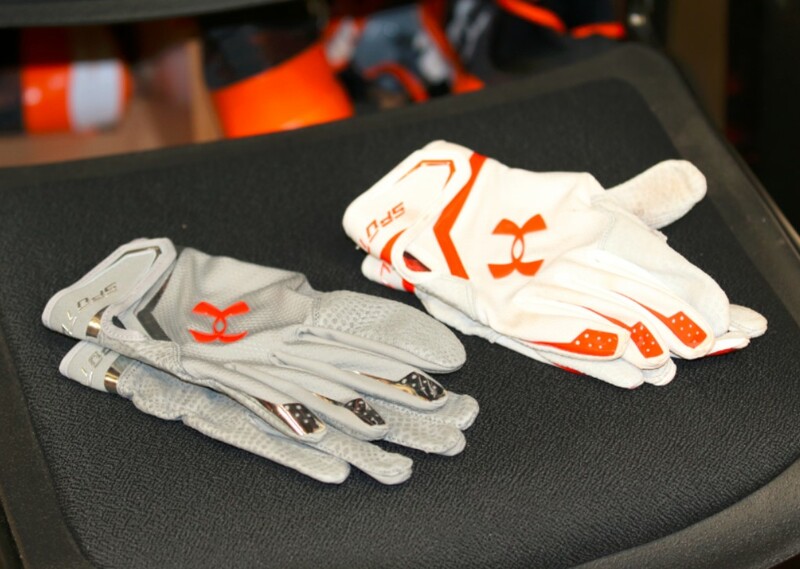 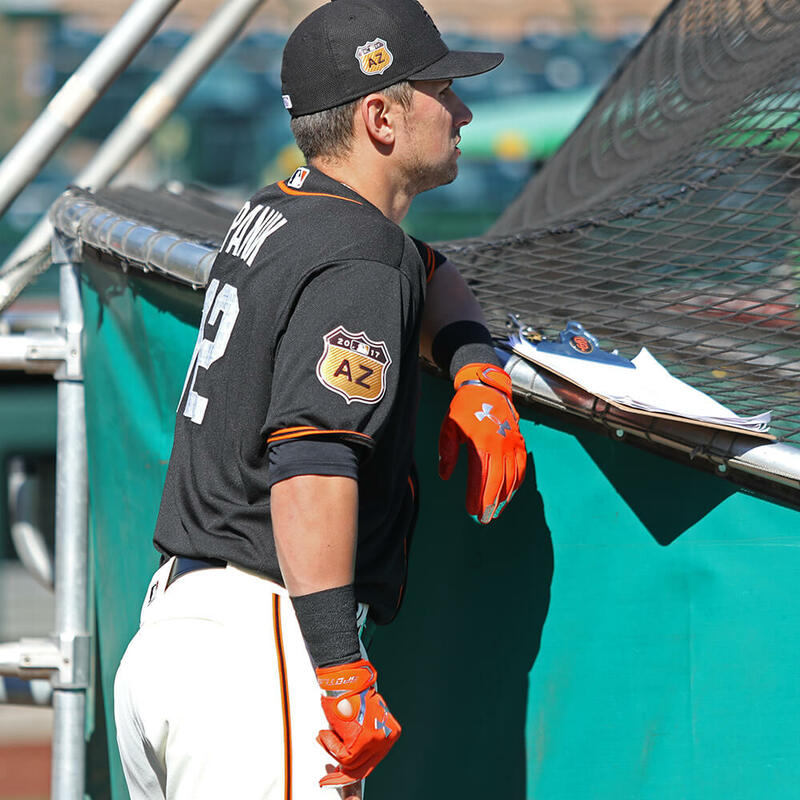 Categories: Gear, Batting Gloves, San Francisco Giants, Second Base, Joe Panik.